According to reports the Spanish and Continental champs want Luis Alberto and SergejMilinkovic-Savic to boost their ranks following the impressive display of the duo. There were strong indications Barcelona want Alberto back at the Nou Camp to help the club’s struggling midfield. 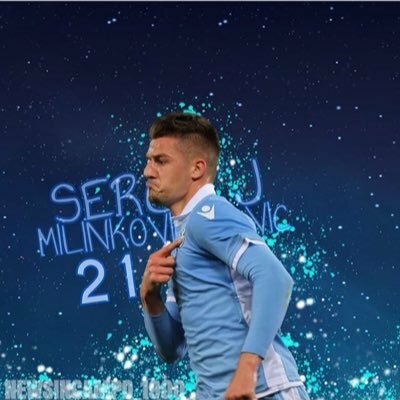 Serie A likely champions for the seventh successive time Juventus are also reportedly to be in the race for Milinkovic-Savic. Tare reminded that Lazio were almost sure to qualify for the prestigious Champions League after a very good year so his future as sporting director was not the immediate problem even if his contract runs down in June. He assures that there will be plenty of time to discuss that once the team can get the ticket.